Nothing brightens your home like clean windows! Let Wash My Home, LLC hand wash and wax your windows both inside and out. Those high, hard to reach windows are designed to lighten and brighten your home but can’t do that job when dirty! Call or e-mail us today for your free estimate. Listing Your Home? Clean Windows Sell! According to 2000 real estate agents surveyed by the real estate website HomeGain.com and published in the June, 2003 issue of Money magazine (page 106), washing windows is the number one presale improvement that generates the best return on investment. 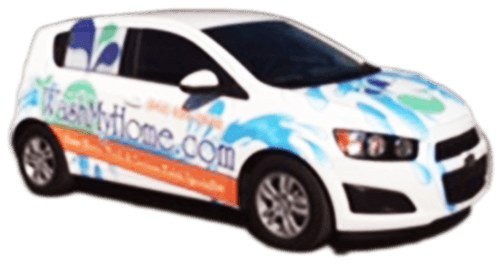 Let Wash My Home, LLC help sell your home! Avoid costly repairs that can occur if your gutters and downspouts are left unattended. Wash My Home, LLC will hand clean and flush your gutters and downspouts, bag the debris and remove it from your property. 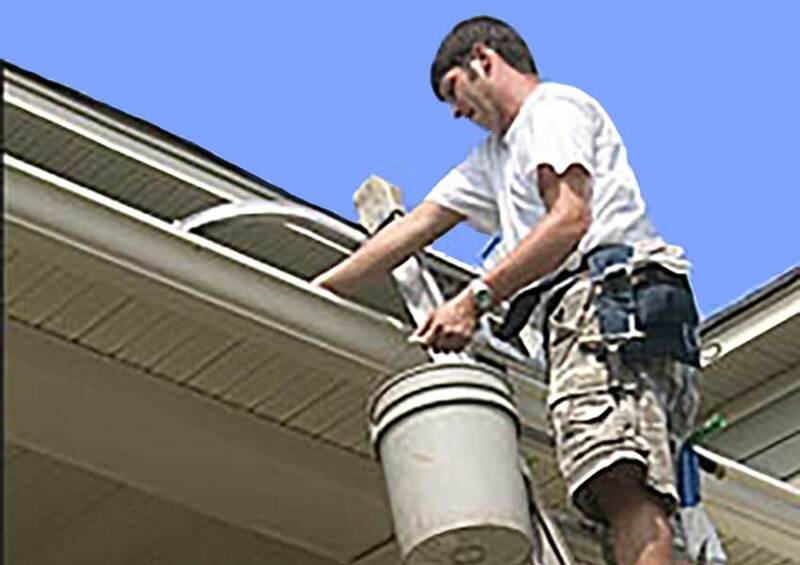 Gutter cleaning is an inexpensive and quick fix to a potentially costly problem. Call or e-mail us today for your free estimate.